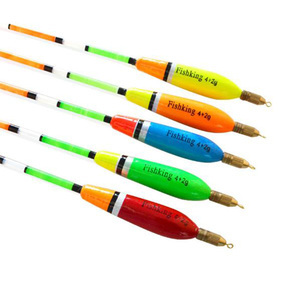 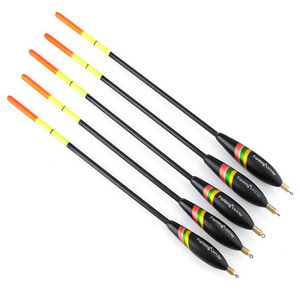 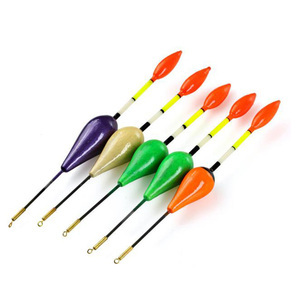 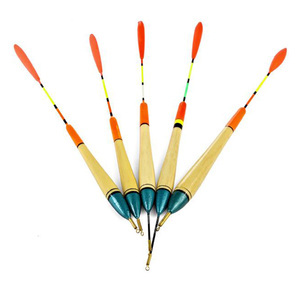 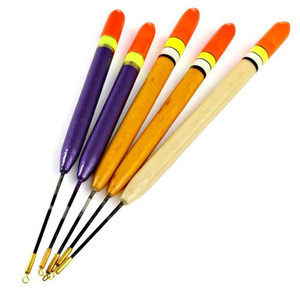 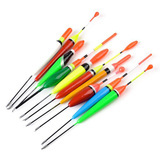 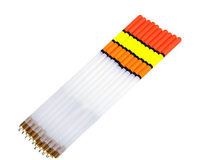 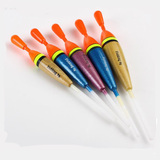 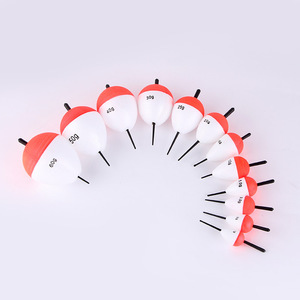 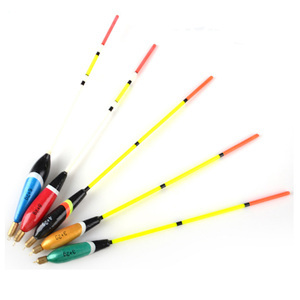 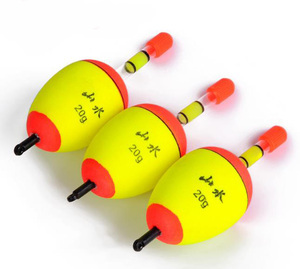 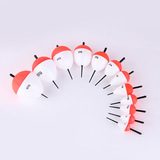 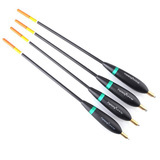 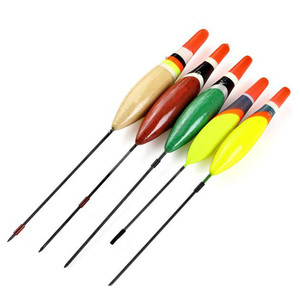 Our company has been engaged in manufacturing and selling fishing tackles and fishing accessories, we've been producing fishing floats with more than 50 varieties and specifications. 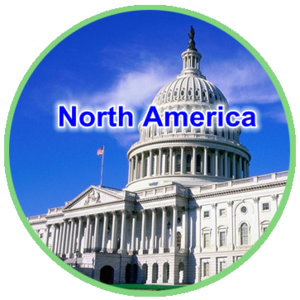 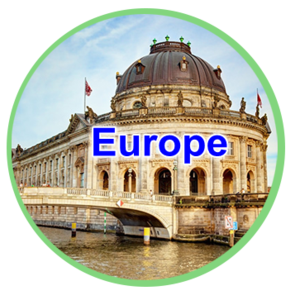 It is our principle to gain trust of our clients with high quality products, excellent services and competitive prices. 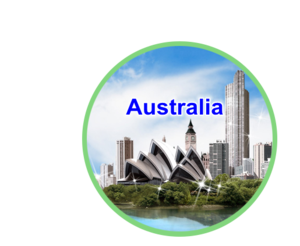 With the support from our customers and the efforts of our staffs, we will cherish every opportunity to cooperate with you for a brilliant future. 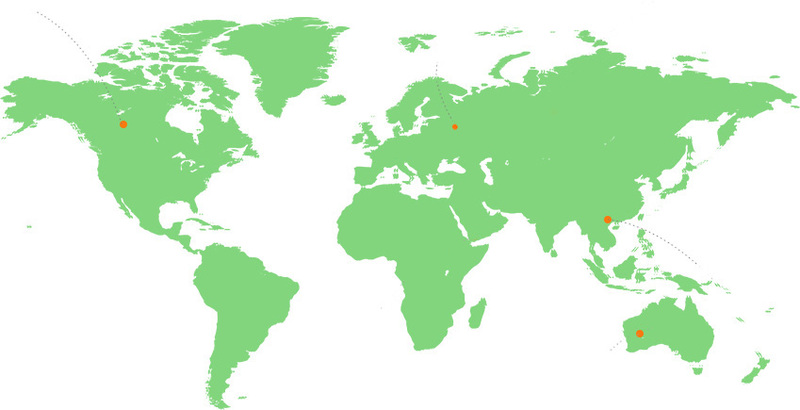 Welcome to Join us, thank you.